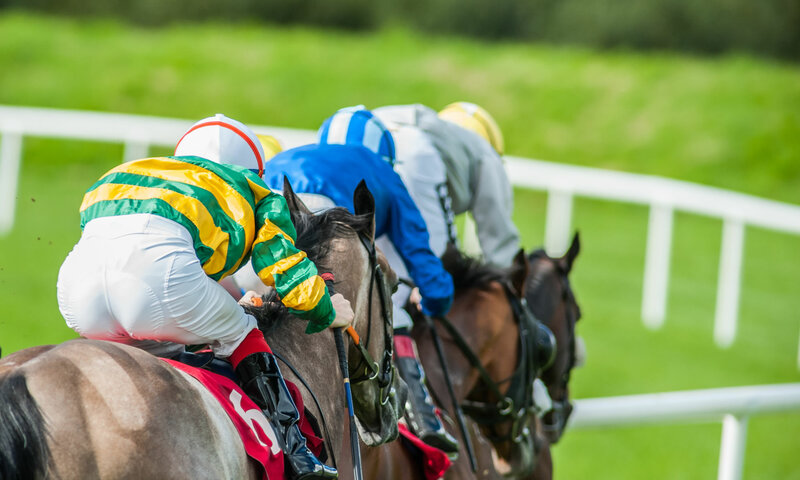 The latest horse racing tips – most often British and Irish racing tips, but also big races internationally may be covered – which have been published by Little Blue Pen, are listed in this section of the site. The most recent tips are at the top. We’ll also sometimes post updates about our tipping performance in here, too! If you’re looking for today’s tips, then bookmark this page, because here is where they will be listed, with the most recently added information at the top. Why do they call them Tips? Ever wondered why they are called tips? Well, it appears the word comes from the same as when you give a small gift of money to a waiter or taxi driver. And that does make some sense – you’re being given the small gift of some racing information. Its not the same thing as money, obviously, but this is really likely to be where the phrase comes from. Why to they call them naps? Okay, so that’s why tips is tips, but what the actual f&*% does “nap” mean?! Well, it usually means to take a short sleep, so this doesn’t make much sense, now, does it! But, actually, its thought to have derived from the shortening of a card game called Napoleon, in 19th Century English. A card game would make more sense to become a piece of gambling terminology. Whatever the case may be, a nap, for us, means the horse we tip “the most” or the best chance on the day. If you see us using the word “nap” we’re probably not talking about a sleeping horse. Tips are completely free, and we post tips for each course, and also one comprehensive time-sorted tipping post too, which details four Naps of the Day, every day when racing is happening in the UK and Ireland. HANDY HINT – today’s racing naps can be found in the “Today’s Racing Tips” post every day… open that one up, scroll to the bottom, and boom – four naps, every day. So, if you’re looking for the nap of the day, then scroll down, find today’s tips and naps posting, open that up, and scroll to the bottom “top 4 tips” section. This list is sorted by the strongest to the weakest. The horse at the top is the Nap of the Day. Simple? !